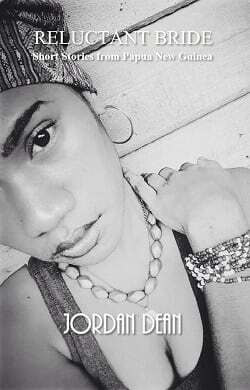 Jordan Dean was born on Fergusson Island, Milne Bay Province, Papua New Guinea. 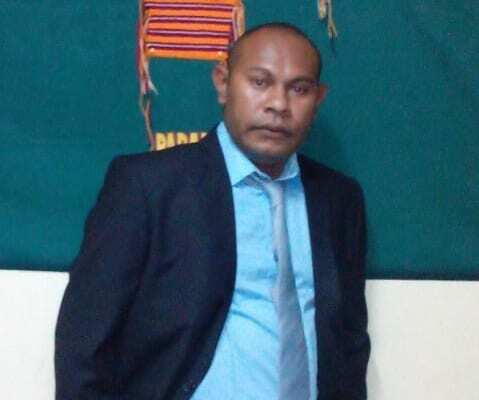 He completed his primary and secondary education in Alotau, MBP, PNG, and went on to complete a degree in accounting and management. He has been writing as a hobby for over a decade, rising to prominence in recent years with titles including Tattooed Face: A Collection Of Poems and Viviwawa: Tales From The Islands. We are thrilled that Jordan will be sharing some of his stories with us for inclusion in the LFA digital library. Jordan kindly took some time to answer a few questions for us about his life and work. Library For All is going to publish some of your beautiful stories in our digital library. Have you always enjoyed creative writing or is this a new venture? After Grade 12, I first studied for a Bachelor of Arts (Literature & Journalism) degree but flunked the course in second year (2004). I took Creative Writing in first year at UPNG taught by PNG literature legend Russel Soaba in 2003 and that sparked my interest in writing. Since then, I’ve been writing as a hobby for over a decade. I started scribbling my thoughts into poems and short stories. Then, I tried writing a novel which was published last year. 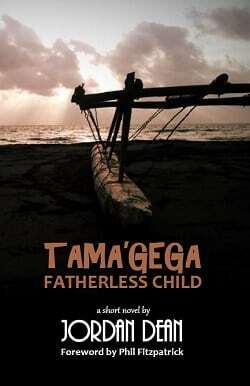 It’s titled Tama’gega – Fatherless Child. My mum is from Fergusson Island in Milne Bay and my dad is from T’sak Valley in Enga. I currently live in Port Moresby and work with the PNG Science & Technology Secretariat. I love puppies, seeing new places and, of course, writing. 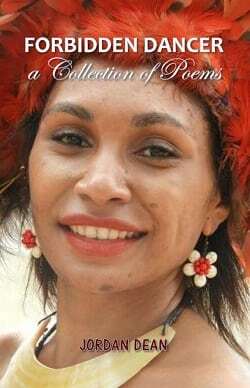 I’ve published four books – Forbidden Dancer: A Collection of Poems, Reluctant Bride & other Short Stories from Papua New Guinea and a short novel Tama’gega – Fatherless Child. 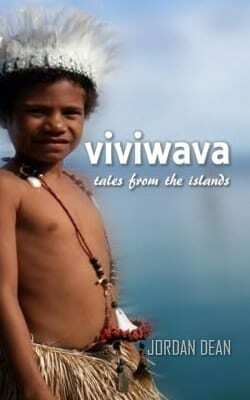 My fourth book Viviwava: Tales from the Islands is an enchanting book of myths, legends and stories from Milne Bay in Papua New Guinea. It's a rewarding read for children who love folktales and folklore. I would like to publish a collection of children’s stories and donate copies of the book to schools in rural areas of PNG. I can only speak about the schools back home on Fergusson Island. They don’t have any reading books and the teachers have to come up with innovative ideas to teach the children. For instance, my aunty is the head teacher for the elementary school in my village. She writes our legends on cardboard with a marking pen and illustrates it with simple drawings. I am pretty sure it’s the same story in all the elementary schools in rural PNG. LFA is a great initiative. Libraries and books have the power to positively impact the development of children and young people. Well-resourced libraries (and e-libraries) not only house the stories we all know and love, but are a database of information about the world around us. This can help children navigate their way through life – in school and later on in life. I’ve used Facebook to promote and encourage friends to write children’s stories for LFA. I am happy that more than 15 friends have submitted stories to LFA. There’s more people who can write. Another smart idea is to liaise with primary and secondary schools to run short story writing competitions. This concept endeavors to encourage and promote creative writing in our schools. It is a challenge to inspire students to read and write – and to get them to enjoy it too. A literary festival is another great idea but will be a costly exercise. PNG has never had a literary festival. Maybe, it’s worth hosting one? The public can view books written by PNG authors, and chat with established writers. This can inspire people to write. You can follow Jordan on social media at Twitter @royalape1 or Instagram @royalest_ape. Look for the titles below online or in bookstores.